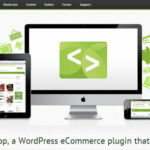 WordPress as we all know is the best CMS Platform in terms of Security & SEO. One of the best thing about WordPress is that you can use plugins to better customize your blog. I visited some Blogs and found the Calendar at the Sidebar. This made me think that is there any plugin exists for adding calendar or do we have to play with the codes. 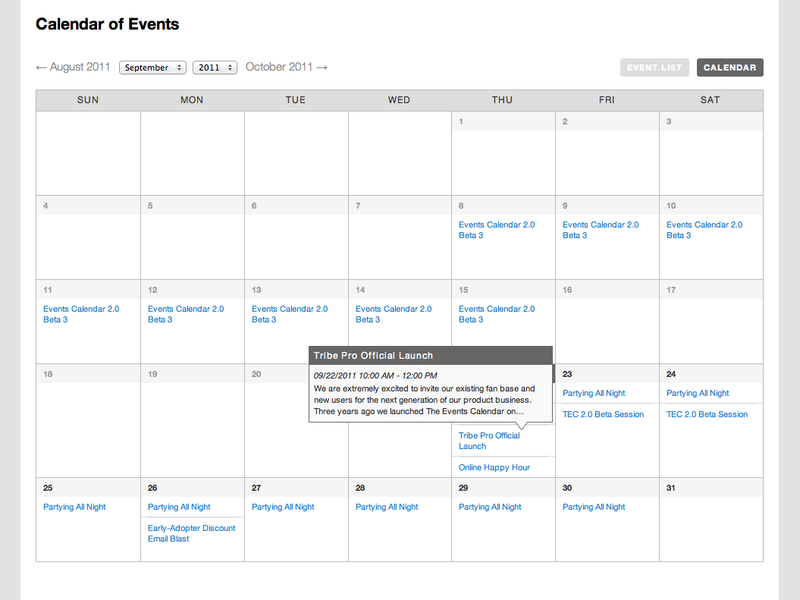 I started Searching for these Plugins and I found 5 Plugins to add Calendar on Blog Sidebar. 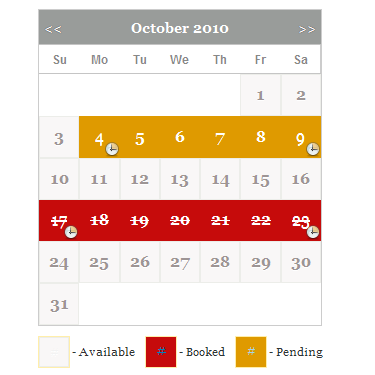 Mostly Blogs related to Booking etc needs to add Calendar on there Blog. This WordPress plugin will enable online booking services for your site. Visitors to your site will be able to check availability of apartments, houses, hotel rooms, or services you offer. They can also make reservations and appointments with the ability to choose from multi-day, single day, or by the hour booking. 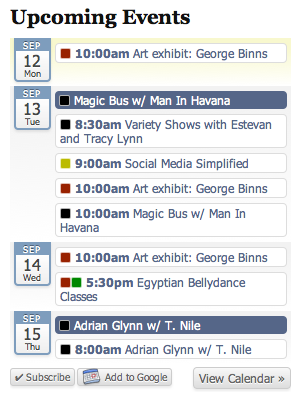 Your clients can even view and register for upcoming events. 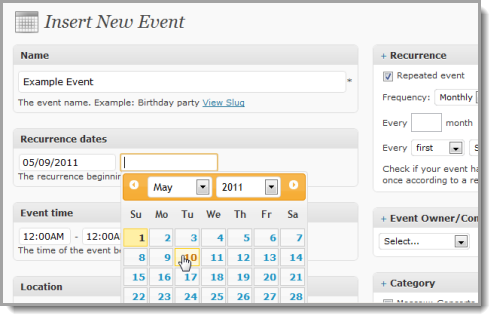 Events Manager is a full-featured event registration plugin for WordPress based on the principles of flexibility, reliability and powerful features. An event calendar system with month, week, agenda views, upcoming events widget, color-coded categories, recurrence, and import/export of .ics feeds. The author Harry Sehgal recommends that you read TechFume for more tech related articles. He especially recommends the article on offline games. « What happens when too much blog traffic backfires?